The longtime newscaster Tom Brokaw is fighting incurable cancer while experimenting with new treatment methods. 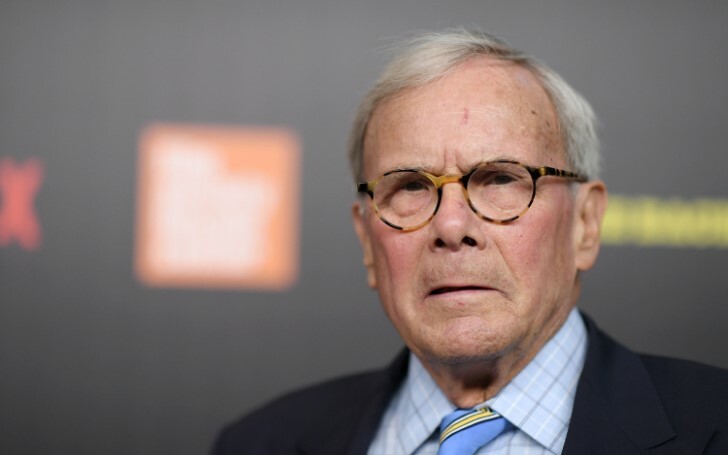 The NBC News Senior Correspondent Tom Brokaw was diagnosed with incurable multiple myeloma which is a rare type of cancer that attacks bones, causing pain and loss of height. In August 2013, after his diagnosis, Tom started his treatment at the Mayo Clinic and later in December 2014 he announced he was in remission. Brokaw's back pain is still there in order to ease the symptom the 79-year-old started using medical marijuana. Apparently, the newscaster is experimenting with the extraordinary advances in treatment which are increasingly turning cancers such as multiple myeloma into a chronic disease. Tom Brokaw was diagnosed with incurable multiple myeloma. Tom is on a drug called Revlimid which, in combination with other therapies, is used to kill myeloma cells. As per therapists, he is in the “maintenance phase” of treatment in which lower doses of Revlimid (also known by its molecular name lenalidomide) are used to keep the immune system on high alert against cancer. The drug lenalidomide works by helping to stimulate the immune system and block the development of abnormal cells. While the treatment is very effective, it is extremely costly too. Brokaw is still sorting out medical marijuana laws while figuring out the cost of his cancer treatments. Tom further says his ability to afford the prohibitive drug costs with insurance is also a privilege. Tom revealed the drugs he is using costs almost $10,000 a week which his covered by his insurance. “An extraordinary amount of progress has been made with drugs and treatment. We haven’t gotten the cost thing worked out yet. At one point, I counted up the price and it was something like $10,000 a week, you know, that I was spending on drugs." Tom further acknowledges the privilege he has while most of the other people don't have the access to it. Don't miss: What Happens If You Sleep With Your Bra On? 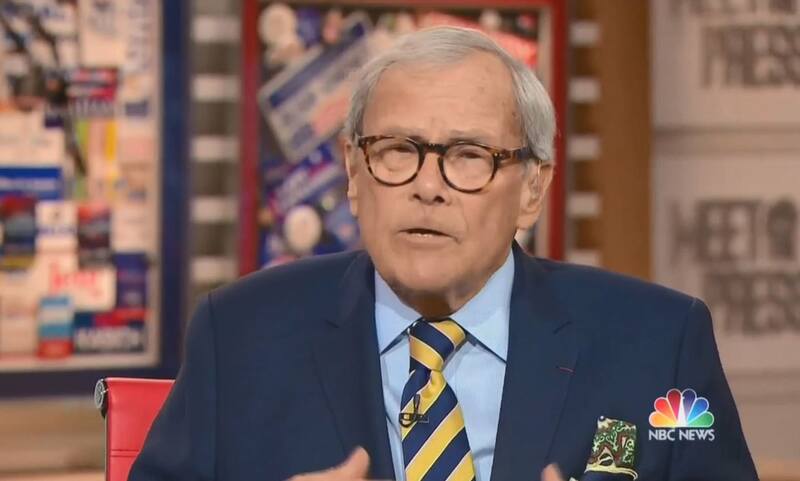 As Tom's 80th birthday approaches, Brokaw says he wants to write, travel, do some TV, work with multiple myeloma organizations… basically, he just wants to keep living his life. He is very grateful.